Premix technology: 14 industrial invention patents to bring the future to the kitchen, including 6 patents for our customers. 76% HR of 3P Engineering are engineering graduates, 24% PhD, combining academic knowledge with the use of specific state of the art equipment. Technological innovation inspires the most accurate aesthetic research, for an exclusive and refined result, without equal. A new era of style for gas kitchens thanks to the new generation of advanced burners. Design, CFD simulations, prototyping, testing laboratory. 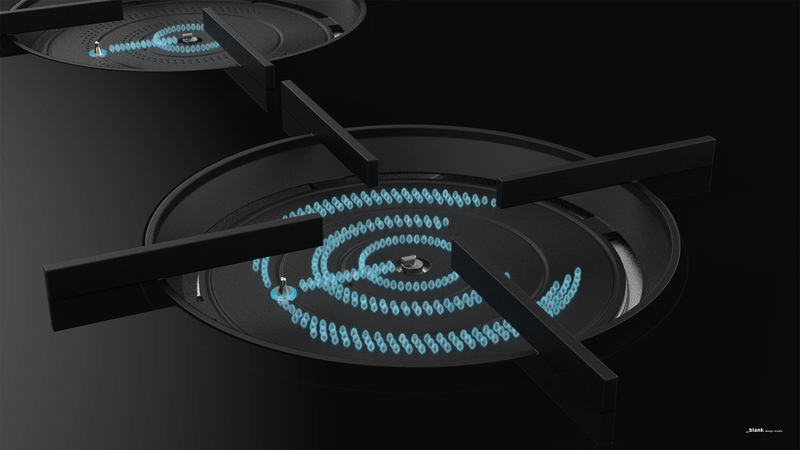 With over ten years experience in the gas market, 3P Engineering is the reference partner for gas cooking projects and the development of gas cooktops of the next-generation.